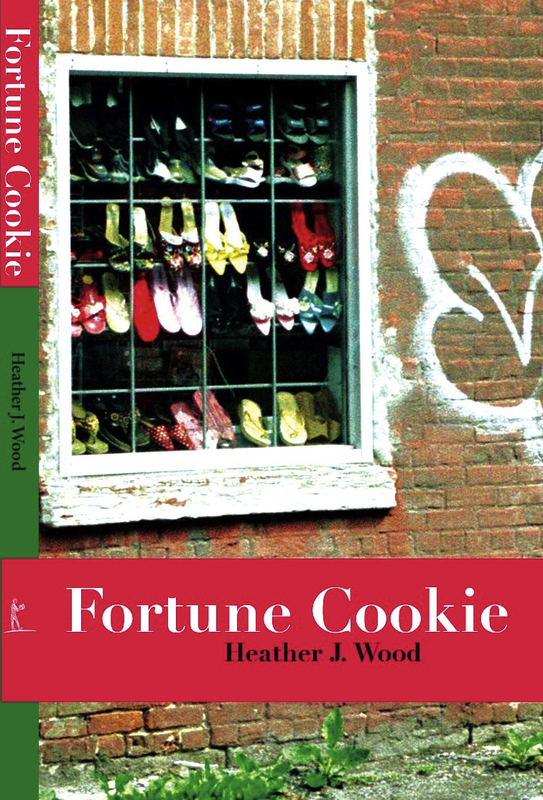 There's currently a Goodreads Giveaway for a signed copy of my first book, Fortune Cookie. Enter by November 28 for your chance to win. The Goodreads link to the book is here.